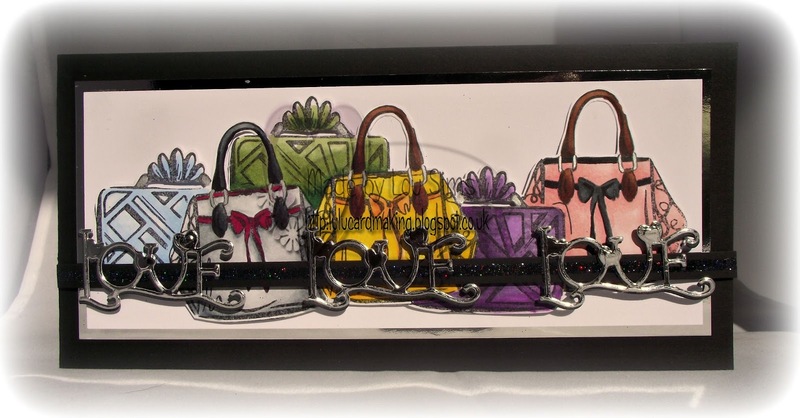 Challenge 387 - Back to School! anything school related this week! 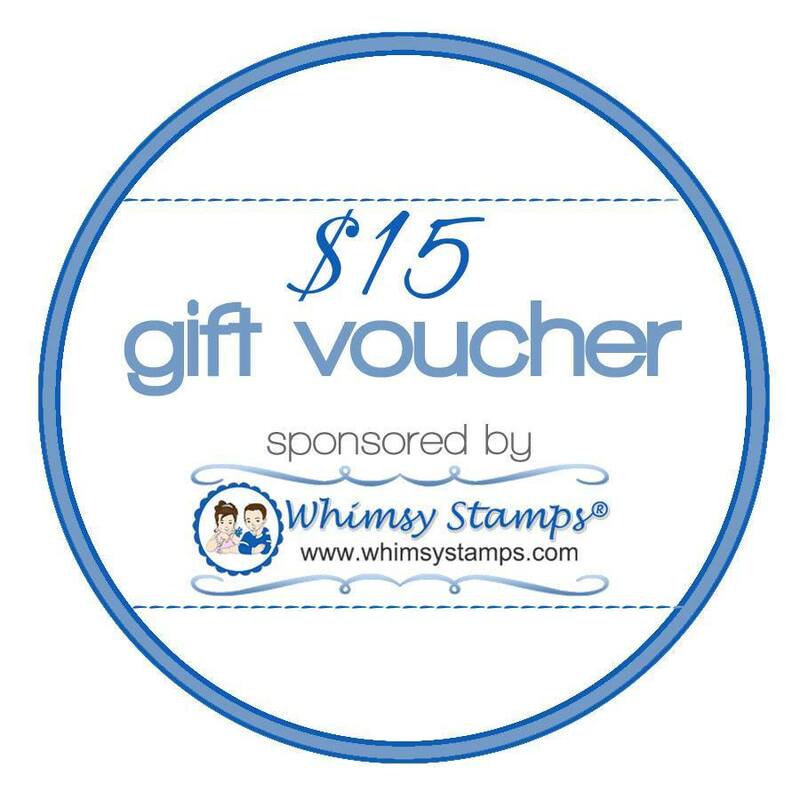 The prize kindly offered by Whimsy Stamps is a $15 store gift voucher. Challenge 386 - Anything Goes! Challenge 385 - One Word!